Everything You Need to Know About the Different Types of Hawk Racing Bearings! With all the FSS and CX Seals it can sometimes be a little difficult to decide which Hawk Racing bearing you want in your bottom bracket. This article is here to tell you all about the 3 different types of bearings we offer: Standard, FSS, and FSS+CX Seals. We will also be going over what you get when you choose one of the pricier options. Our Standard Hawk bearing is easily our most affordable bearing option. When you get a standard bearing you are getting a high quality bearing that is guaranteed to spin more smoothly than your stock bearings. The Standard bearings are extremely durable and maintenance free. So you will be riding on them for years to come with little to no maintanence. FSS Stands for Full Stainless Steal. So, when you opt for a FSS Hawk Racing Bearing your getting a bearing that is going to stand up to the elements a lot better than a Standard Bearing. We mainly recommend the FSS bearings to people who live in humid or salty conditions, because it will keep your bearings from rusting in those conditions. 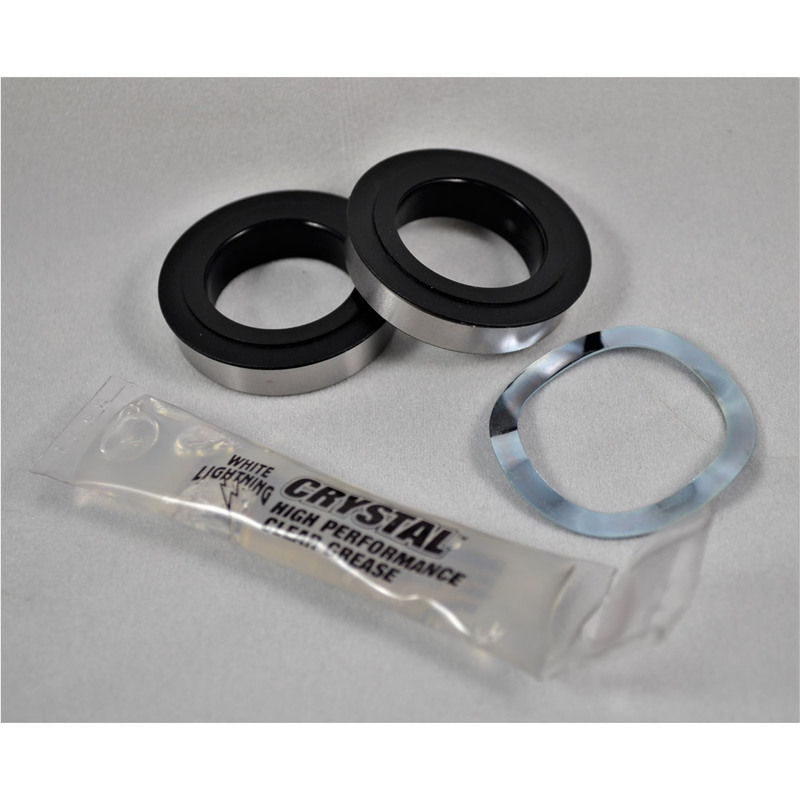 The FSS+CX Seals are easily our highest quality Hawk bearings. Not only do they come in Full Stainless Steal to keep the water out, but they also feature our revolutionary CX Seal. 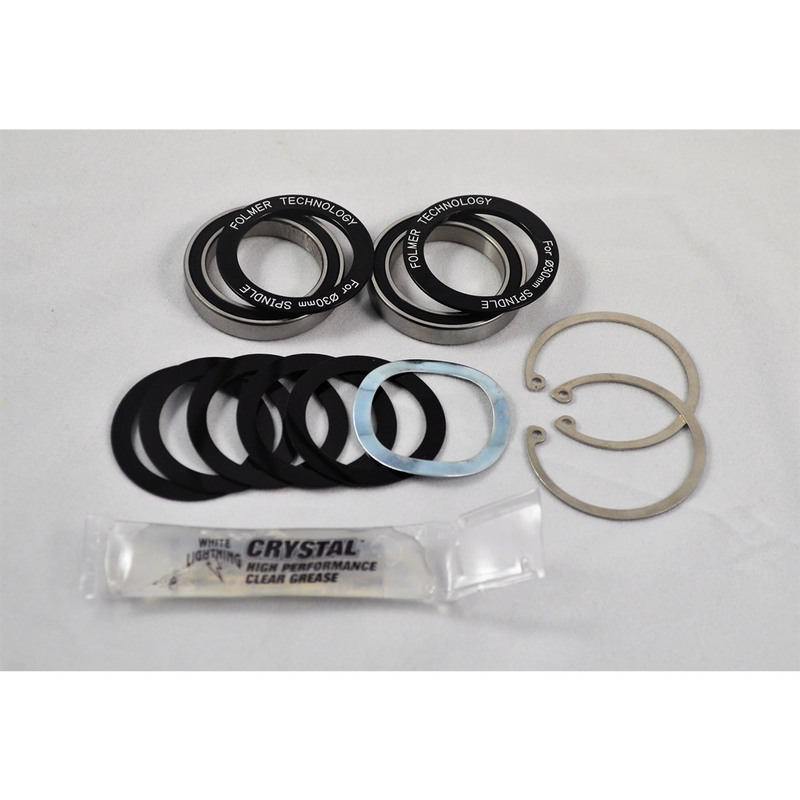 This CX seal was designed to help keep dirt and debris out of your bearing. Meaning more time between unpacking and cleaning your bearings. That's right these bearings are virtually maintenance free. If you take your bike on a lot of trails like this you could definitely benefit from a FSS+CX Seal. Now that you know everything about the different types of Hawk bearings, you can head over to our Bottom Bracket page and make an informed decision when you are making a purchase.